Per Nilsson is an incredible guitar player. He surely knows how to use all 8 strings! 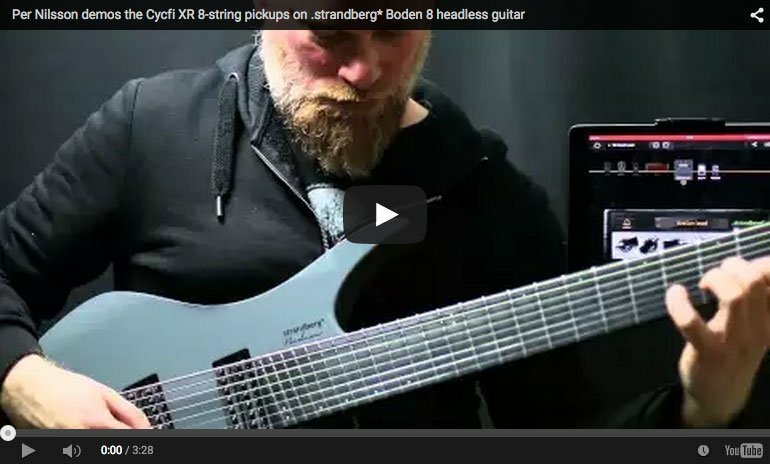 Here’s how our Cycfi XR8 sounds on a Strandberg Boden 8-string. The video was recorded through PreSonus Audio Electronics AudioBox into an iPad running Positive Grid BIAS FX. A big thank you, Ola Strandberg! Enjoy!